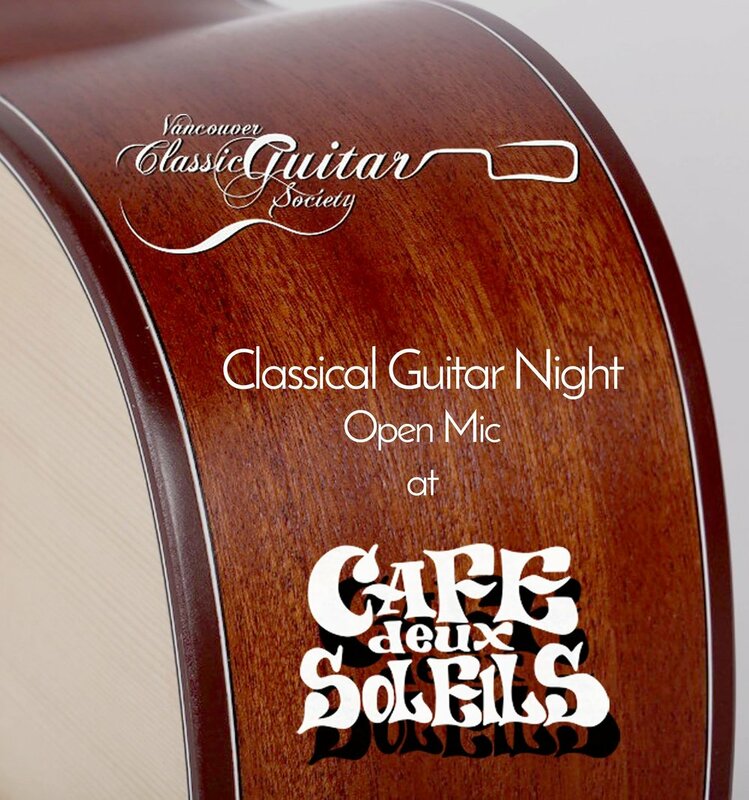 Guitar Nights bring local classical guitarists together to play guitar in a casual atmosphere and to enjoy delicious cafe treats and good company. Everyone is welcome. Admission is free, donations of a few dollars are greatly appreciated to help cover our costs. Interested in performing? Just let us know you are coming!